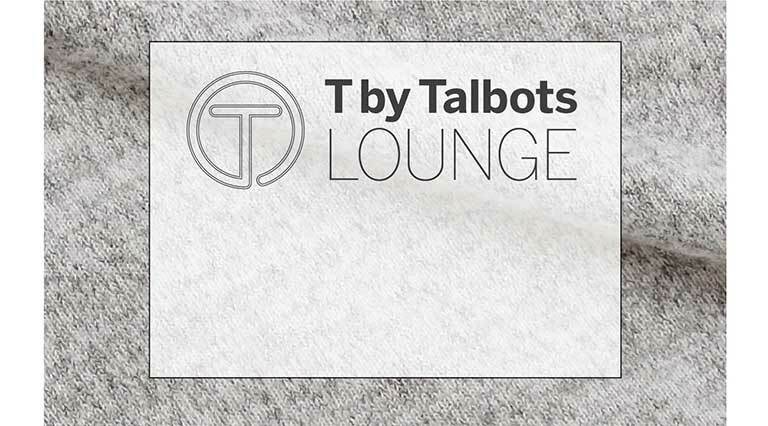 At Talbots, we believe that you should never have to sacrifice style for comfort. With YOU as our inspiration, we've created OUR MOST COMFORTABLE COLLECTION EVER! Smart and simple on-the-go pieces for the way you live every day. We have everything you need for a springtime getaway. Ultra-comfortable and supersoft, a hint of stretch moves with you from day to night, from beach to boardwalk—and beyond. Supersoft Pima Cotton. Skin-loving Essential Terry. Flattering wovens with UPF 50+ protection. Supersoft Pima Cotton. Skin-loving Essential Terry. Flattering wovens with UPF 50+ protection. Each piece from this be-good-to-yourself collection goes great together. 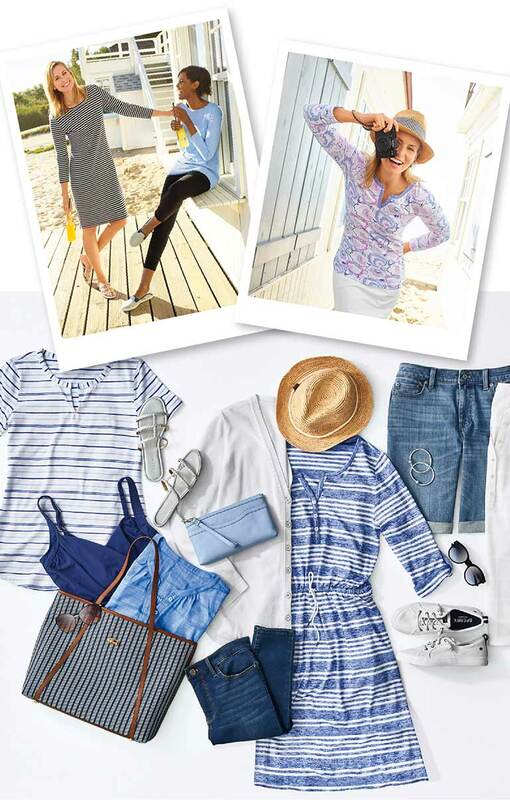 Mix and match with other Talbots classic styles like jeans, shorts or sweaters for the modern, classic style you love. Dress them up or down, depending on your day. It's that simple! Supersoft to the touch. Comfort that feels like home.